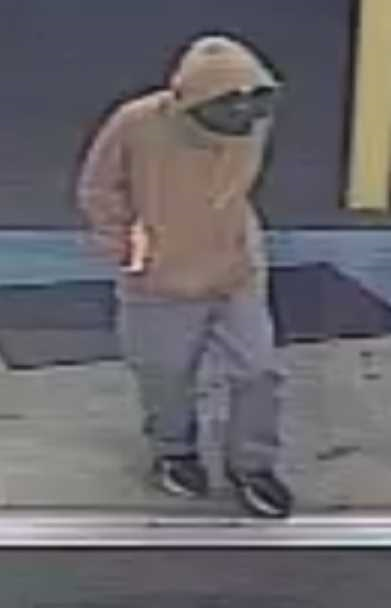 According to a report filed with Birmingham PD, a robbery occurred on March 22, 2019, approximately 6:29 p.m., at a Dollar General in the 2300 block of Warrior Road. 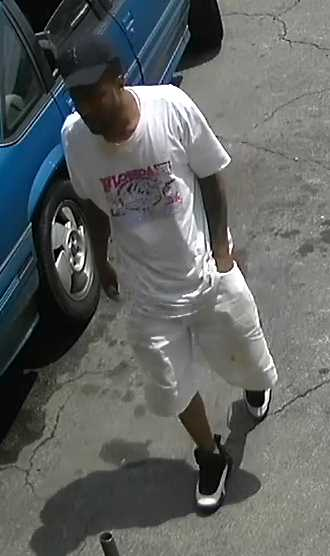 Detectives obtained surveillance video images of the pictured suspect. The suspect, who used a handgun, is described as a black male approximately 6’ 0” in height and approximately 200 to 250 pounds . If you recognize this person, or know anything about this crime, please contact Crime Stoppers of Metro Alabama. You remain anonymous, and the information you provide to Crime Stoppers leading to the charge and arrest of an identified suspect could result in a cash reward. 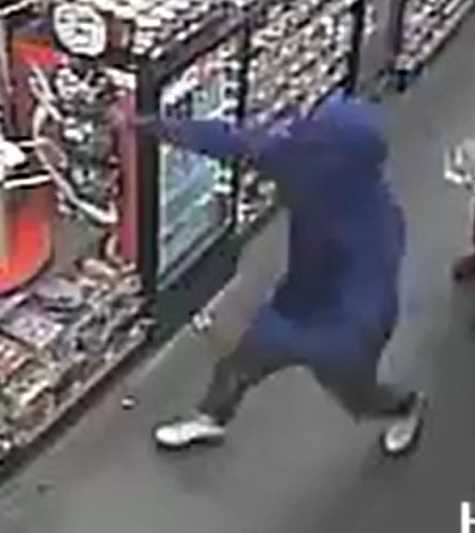 According to a report filed with Birmingham PD, a robbery occurred on April 5, 2019, approximately 9:55 p.m., at a Family Dollar in the 3100 block of Alemeda Avenue. Detectives obtained surveillance video images of the pictured suspects. The suspects, who used handguns, are described as a black males . If you recognize any of these suspects, or know anything about this crime, please contact Crime Stoppers of Metro Alabama. You remain anonymous, and the information you provide to Crime Stoppers leading to the charge and arrest of an identified suspect could result in a cash reward. 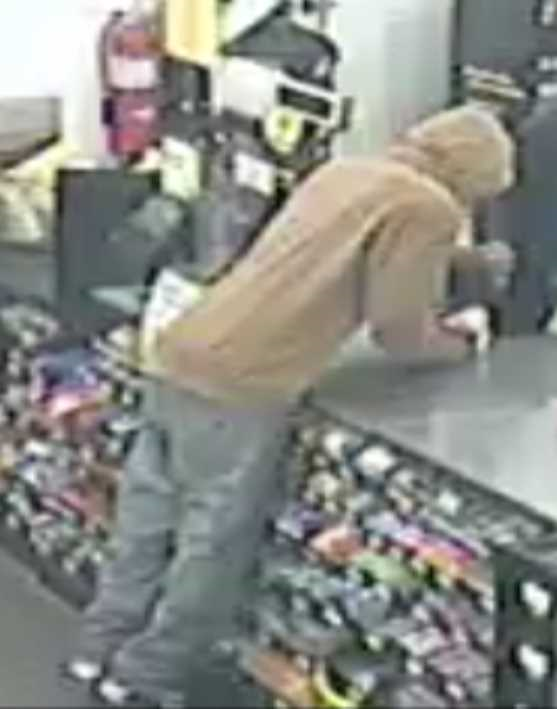 According to a report filed with Birmingham PD, a robbery occurred on April 5, 2019, approximately 7:44 p.m., at a Dollar General in the 4600 block of 5th Avenue South. Detectives obtained surveillance video images of the pictured suspect. The suspect, who used a handgun, is described as a black male approximately 5’ 1” to 5”4 in height. If you recognize this person, or know anything about this crime, please contact Crime Stoppers of Metro Alabama. You remain anonymous, and the information you provide to Crime Stoppers leading to the charge and arrest of an identified suspect could result in a cash reward. 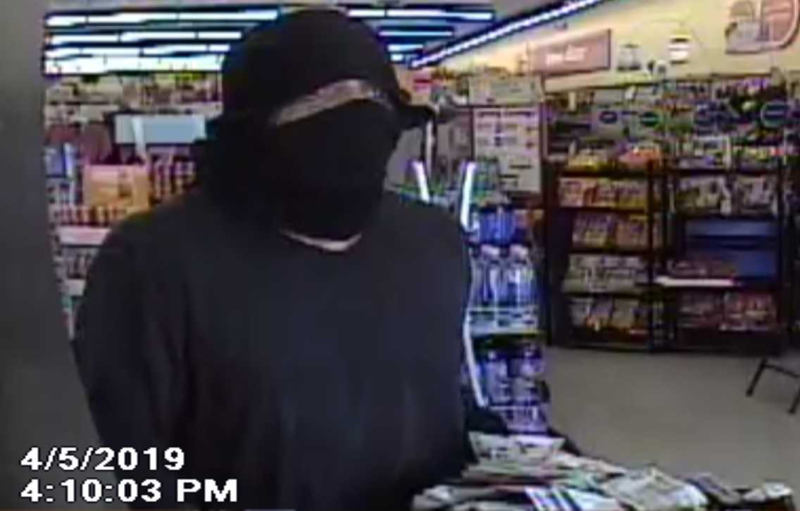 According to a report filed with Birmingham PD, a robbery occurred on April 5, 2019, approximately 4:00 p.m., at a Family Dollar located in the 7300 block of 1st Avenue North. 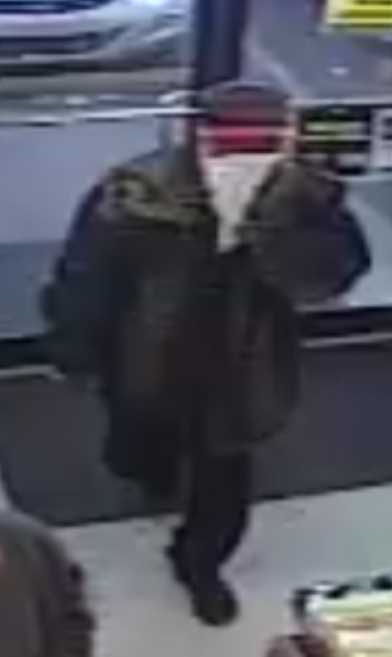 Detectives obtained surveillance video images of the pictured suspect. The suspect used a handgun and is described as a black male. If you recognize this person, or know anything about this crime, please contact Crime Stoppers of Metro Alabama. You remain anonymous, and the information you provide to Crime Stoppers leading to the charge and arrest of an identified suspect could result in a cash reward. 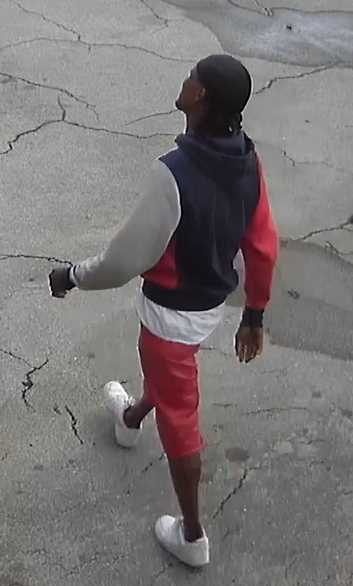 According to a report filed with Birmingham PD, a robbery occurred on April 13, 2019, approximately 12:35 p.m., at Brother’s Tire Shop in the 6800 block of 1st Avenue North. Detectives obtained surveillance video images of the pictured suspects. A third suspect was in the pictured vehicle. All three suspects are described as black males. One suspect threatened the employee with a handgun. If you recognize these persons, or know anything about this crime, please contact Crime Stoppers of Metro Alabama. You remain anonymous, and the information you provide to Crime Stoppers leading to the charge and arrest of an identified suspect could result in a cash reward. 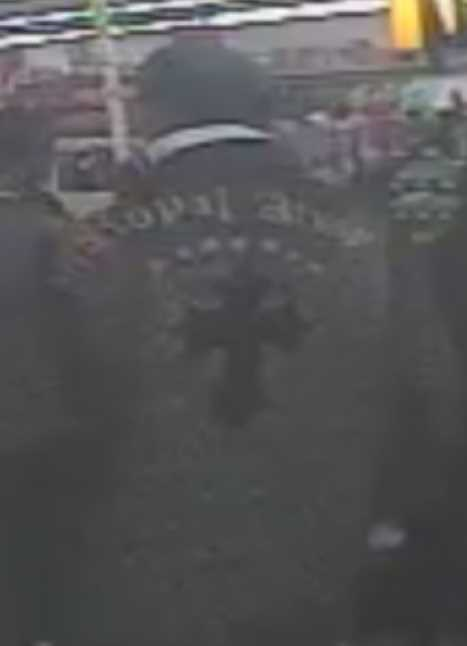 According to a report filed with Birmingham PD, a robbery occurred on April 14, 2019, approximately 9:50 a.m., at the Goo Goo Car Wash located in the 7600 block of Crestwood Blvd. Detectives obtained surveillance video images of the pictured suspect. 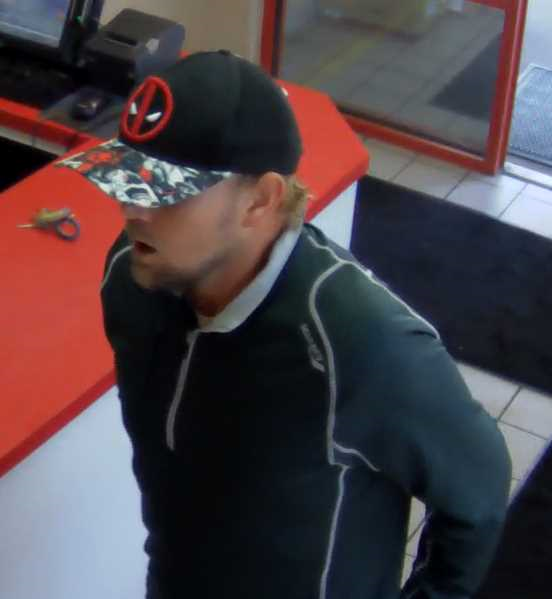 The suspect, who threatened the employee with a knife and also threatened to shoot him, is described as a white male approximately 5’ 9” in height and approximately 190 pounds, . If you recognize this person, or know anything about this crime, please contact Crime Stoppers of Metro Alabama. You remain anonymous, and the information you provide to Crime Stoppers leading to the charge and arrest of an identified suspect could result in a cash reward. According to detectives with Trussville PD the pictured male is a suspect in a retail theft occurring in their jurisdiction, and likely involved in similar thefts at the same retailer in other jurisdictions. 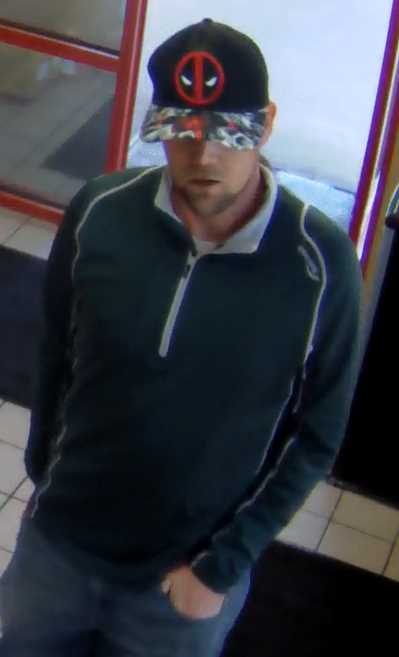 Detectives obtained surveillance video images of this suspect captured March 19, 2019, approximately 3 p.m., during one of these thefts. Detectives believe he is traveling in a tan colored Honda Accord. If you recognize this person, or know anything about these crimes, please contact Crime Stoppers of Metro Alabama. You remain anonymous, and the information you provide to Crime Stoppers leading to the charge and arrest of an identified suspect could result in a cash reward. According to detectives with Trussville PD the pictured persons are suspects in multiple thefts from a home improvement retailer in their jurisdiction. Detectives believe the bearded male is the one shoplifting the merchandise and the other male is the getaway driver. 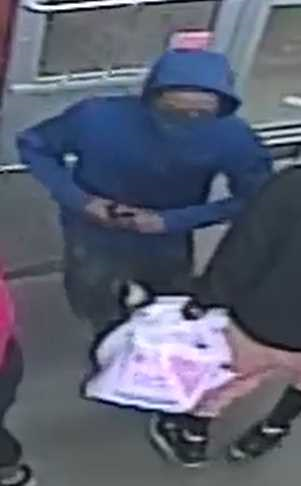 According to detectives the most recent theft involving these suspects occurred in their jurisdiction April 3, 2019, at approximately 7 p.m. During this event representatives with the store were shoved while attempting to stop the bearded male suspect as he was leaving, resulting in additional robbery and assault charges. If you recognize either of these suspects, or know anything about these crimes, please contact Crime Stoppers of Metro Alabama. You remain anonymous, and the information you provide to Crime Stoppers leading to the charge and arrest of an identified suspect could result in a cash reward. According to a report filed with the Jefferson County Sheriff’s Office a victim’s vehicle was burglarized April 3, 2019, approximately 7:20 a.m., in the 2800 block of Old Rocky Ridge Rd. Stolen during this event were the victim’s purse and credit/debit card. Within approximately 30 minutes the victim’s card was used at nearby Walgreen’s, and an attempt was made to use it at another retail location in Vestavia. Detectives obtained surveillance video images of the pictured female suspects they believe to be connected to the fraudulent use of the victim’s stolen card. If you recognize either of these suspects, or know anything about these crimes, please contact Crime Stoppers of Metro Alabama. You remain anonymous, and the information you provide to Crime Stoppers leading to the charge and arrest of an identified suspect could result in a cash reward. 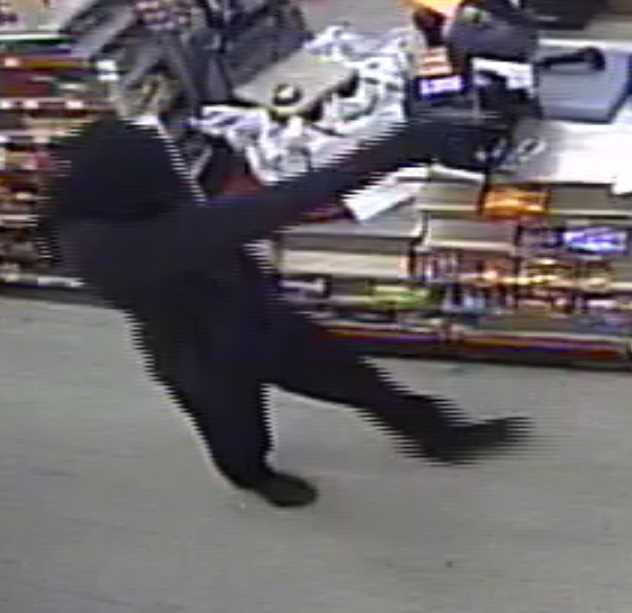 According to a report filed with the Jefferson County Sheriff’s Office a burglary occurred March 29, 2019, approximately 4:00 a.m., at Young’s Grocery in the 9000 block of East Commercial Avenue in Trafford. Stolen during the burglary were cigarettes and other tobacco products. Detectives obtained surveillance video images of the pictured subjects inside the store and in the area during the burglary. If you recognize any of these persons, or know anything about this crime, please contact Crime Stoppers of Metro Alabama. You remain anonymous, and the information you provide to Crime Stoppers leading to the charge and arrest of an identified suspect could result in a cash reward.